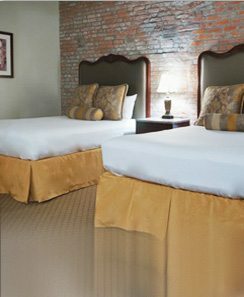 Located in the heart of Uptown New Orleans, the Alder Hotel offers lovely new hotel accommodations and related services. Conveniently located next to the Ochsner Baptist Medical campus, the Alder Hotel is perfect for medical center visitors, even those requiring extended-stay. 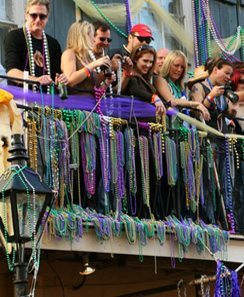 The hotel is also ideal for friends and families visiting the neighboring Tulane, Xavier and Loyola universities. The Freret Street corridor is just a few steps away, brimming with new dining, shopping and entertainment options. 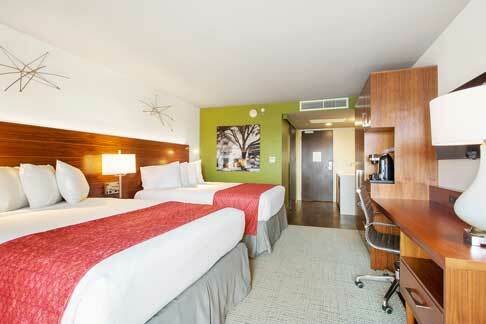 The Alder Hotel Uptown invites you to take advantage of super discounted weekday rates. Receive even deeper discounts when you prepay in advance! If you find lower rates on your Alder Hotel Uptown room(s) at the time of booking, call 888-626-5861 and we will match the rate. The Valentino family of New Orleans has welcomed visitors to New Orleans for over 60 years. 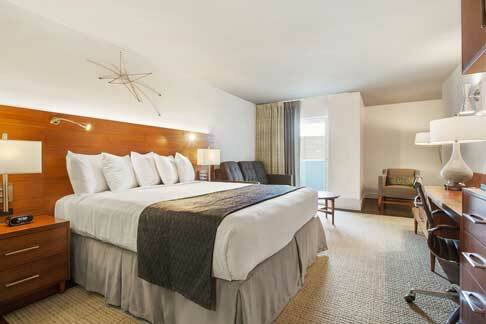 Committed to personal service and affordable accommodations, our historic locations have hosted countless loyal guests. 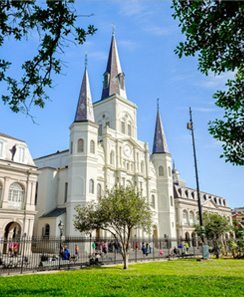 We are proud to call New Orleans home, and our hotels are among the most popular in the city. Our family tradition continues today with the Place d'Armes Hotel on Jackson Square, Prince Conti and Hotel St. Marie just off of Bourbon Street, French Market Inn overlooking Decatur Street and the Mississippi River, the classic Lafayette Hotel on the historic St. Charles Avenue in the Central Business District, and, now Alder Hotel Uptown on Magnolia Street. 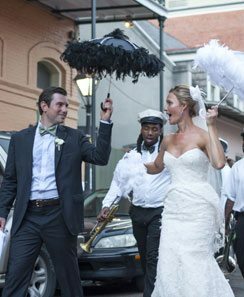 A visit to any of the Valentino Hotels offers the essence and romance of New Orleans - with our local family's caring attention.